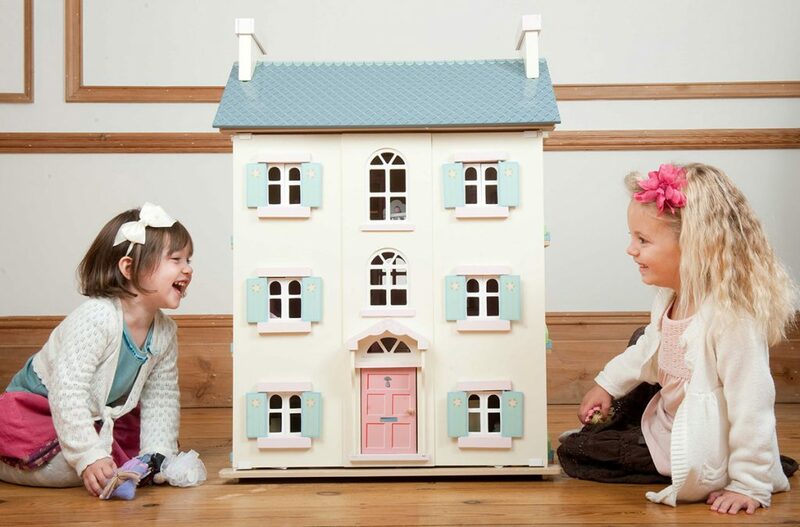 What Is Traditional Dolls House Scale? Doll’s houses at the 1:12 scale are the most common scale for children. But we are often asked what the 1:12 scale means and whether our range of dolls houses and accessories are compatible. The 1:12 scale has its roots in the imperial measuring system – where one inch on the doll’s house is equivalent to one foot on a real house. So the house is twelve times smaller than a full size house. Historically, it was chosen as the scale for Queen Mary’s dolls house. Rulers are generally marked in 12 x inch measurements and it is popular for creating well detailed houses, furniture, dolls and accessories. 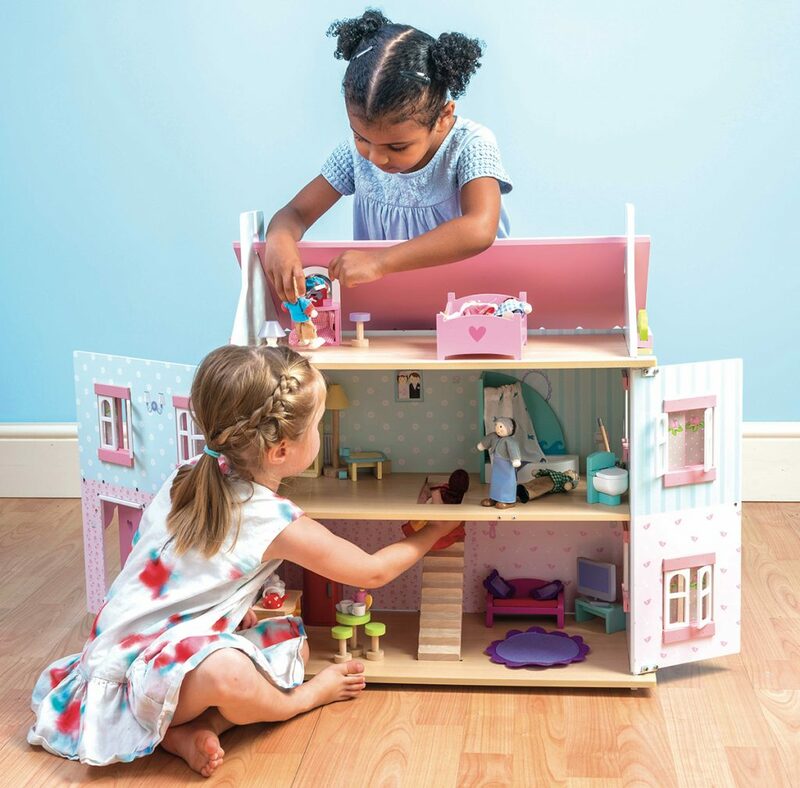 If you are buying a dolls house for the first time, 1:12 is a great scale to choose as there will be a large range of options available and the accessories are a good size for children to handle. If you have a house that has been handed down, or was hand-made and you are unsure of the scale, our advice is to measure the height of the door. If it is approximately 6 to 7 inches, your house is probably 1:12 scale and our range of dolls, furniture and accessories would fit perfectly. The 1:12 scale is the most widely available dolls house scale and this is the scale of all our range of houses. Incidentally, is also used by Sylvanian Families (although the animal families aren’t exactly to scale). 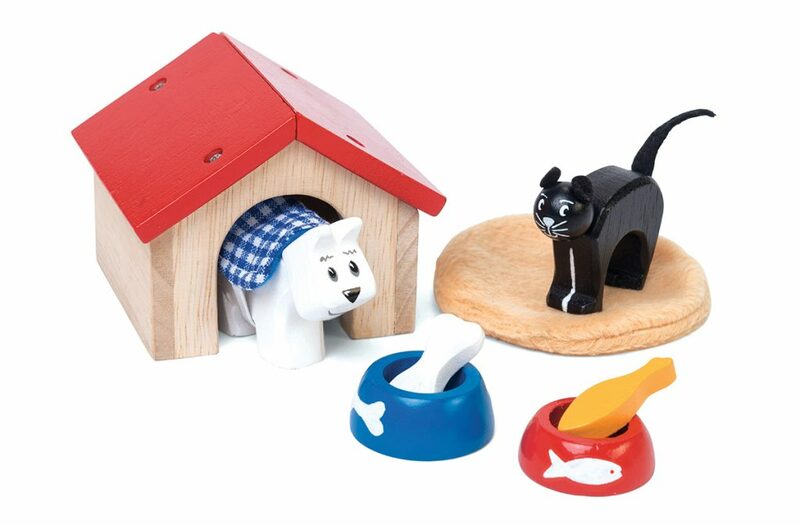 We have a complete range of traditional wooden dolls houses, dolls, pets, furniture and accessories, some available as special offer bundles, or we have a great selection of accessories to add to an existing house. Other traditional dolls house scales are 1:6, which is the size for a 12 inch fashion doll, or the much smaller 1:24, which tends to be a dolls house for adults and collectors. There is also a miniature 1:48 which really is small! Overall the 1:12 scale is the perfect size Dolls House for children – but if you have any questions at all, please do call or email us.